With over 20 years of experience, Richard provides technical leadership to the electrical engineering staff within the State College Office. 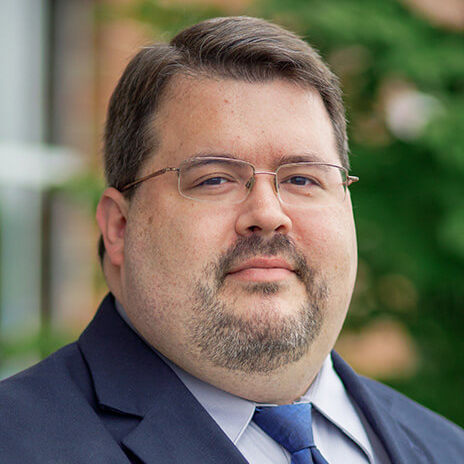 He directly manages the technical staff and works with other Regional Technical Directors and Barton’s Director of Electrical Engineering to maximize staff utilization. Richard is a licensed Professional Engineer in Pennsylvania and is a LEED Accredited Professional with the U.S. Green Building Council. He is also a member of the Institute of Electrical and Electronic Engineers.